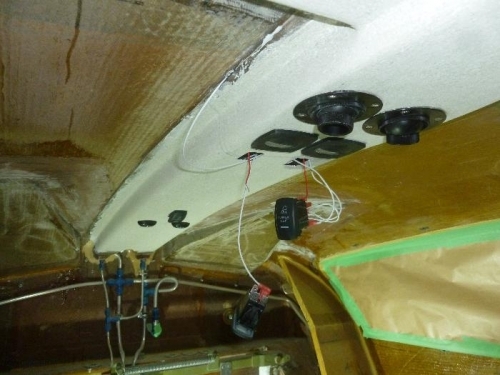 Brief Description: Overhead air vents installed. Things went well with this job installing the air vents in the overhead plenum. I used silicone to seal the air from coming out from the sides.